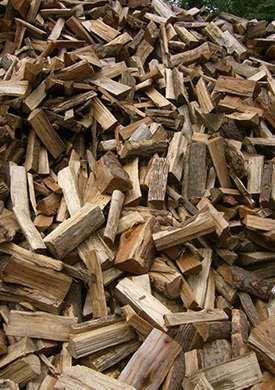 Offering a mix of hardwoods (oak, hickory, maple etc) for pickup or delivery available. Cut 16-18 inches, and split late summer into fall, our firewood sits for one year before being sold for the next burning season. 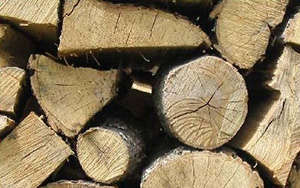 Pick up a truck load or have us deliver cords of wood to your house. Call today for pricing and availability. LOWER VOLUME BEFORE PLAYING VIDEO!